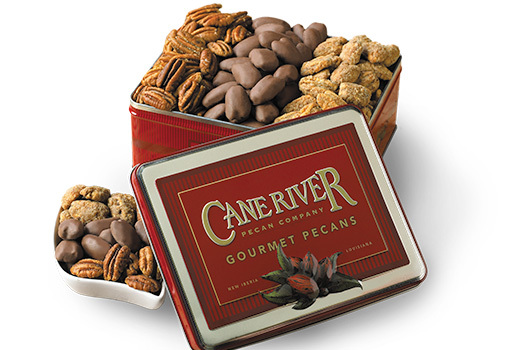 Cost of overnight shipping is included in product price. 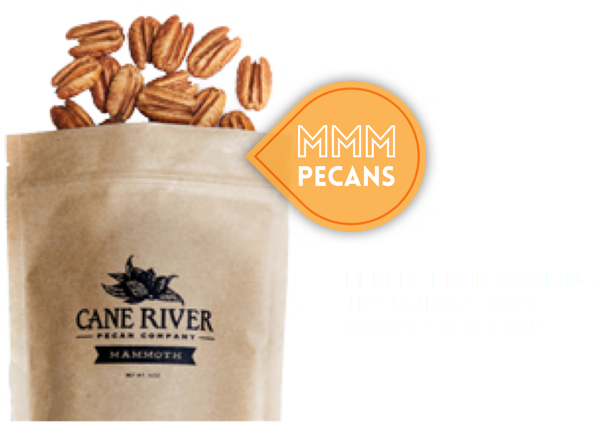 Cane River Pecan Company calls Louisiana home, so it's only natural that we would offer our own range of festive Mardi Gras king cakes. Our king cakes are made fresh daily in the Cane River kitchens with generous amounts of sugar, cinnamon and Southern love. Send these king cakes anywhere nationwide with overnight shipping included in the price of this product. 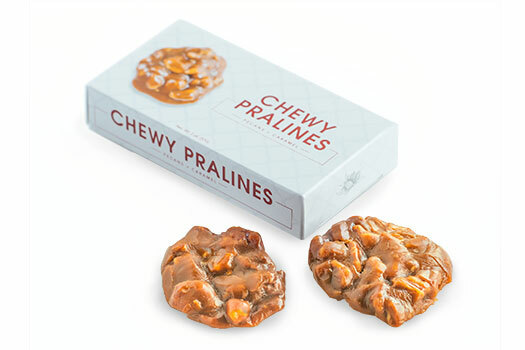 Choose between the traditional cinnamon king cake (1 ½ lb), cream cheese-filled (2 lb) or pecan praline cream cheese-filled (2 lb). 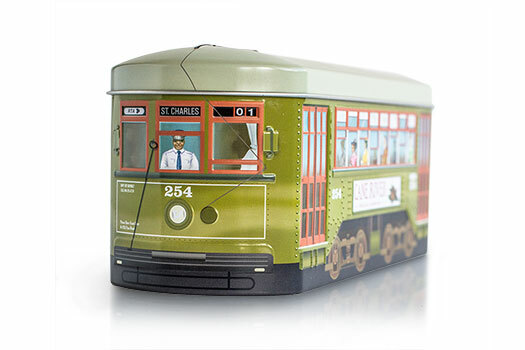 Each king cake easily serves 20-24 revelers and comes with a free celebration kit. 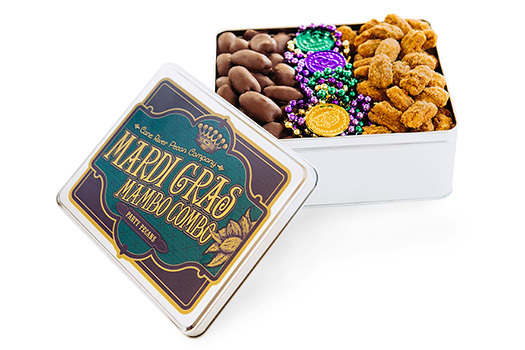 The celebration kit includes a Mardi Gras-themed cup, six traditional Mardi Gras beads, three doubloons, one plastic baby figurine (to be inserted in cake) and a brief history of Mardi Gras and the king cake. Please note king cakes only ship from our facility Monday–Thursday. All king cake orders placed by 12:00 p.m. CST will be shipped out on the same day. Otherwise, orders will ship out the next business day.